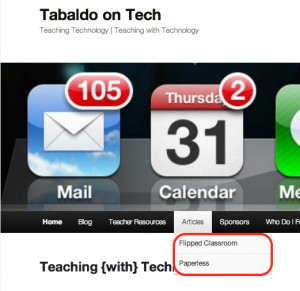 Thinking about Open Educational Resources? In this day and age, web content doubles every 18 months (International Data Corporation, 2011). This means by 2020 the world will generate 50 times the amount of information it generates today. In March of 2012, after 244 years, Encyclopedia Britannica announced that it was ceasing production of its iconic multi-volume book sets. Britannica usually printed a new set every two years, but 2010’s 32-volume was the last. It is understood that the content is changing so rapidly and that consumers are more comfortable with online accessibility, that it makes sense to move to the fully online environment for the information giant like Britannica. With textbook adoptions in schools such a huge budget item, it is sometimes in the best fiscal interest to move to Open Educational Resources (OER.) 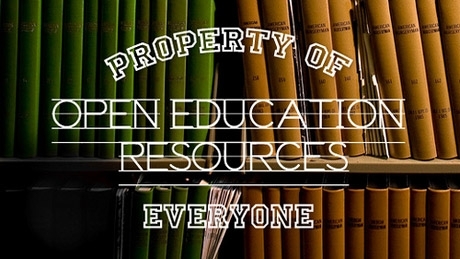 I have created a page under Resources- that has some links to the OER Commons as well as other information and articles on OER. 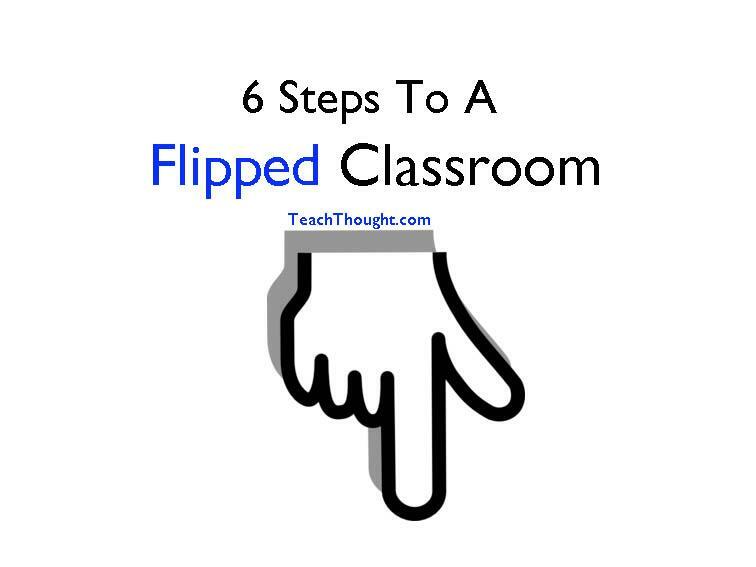 Is you school using OER? Are you thinking about using OER? I’d like to hear from you. As always, please post your comments below and join in the conversation. Don’t forget to follow me on twitter, Facebook or subscribe to this blog. 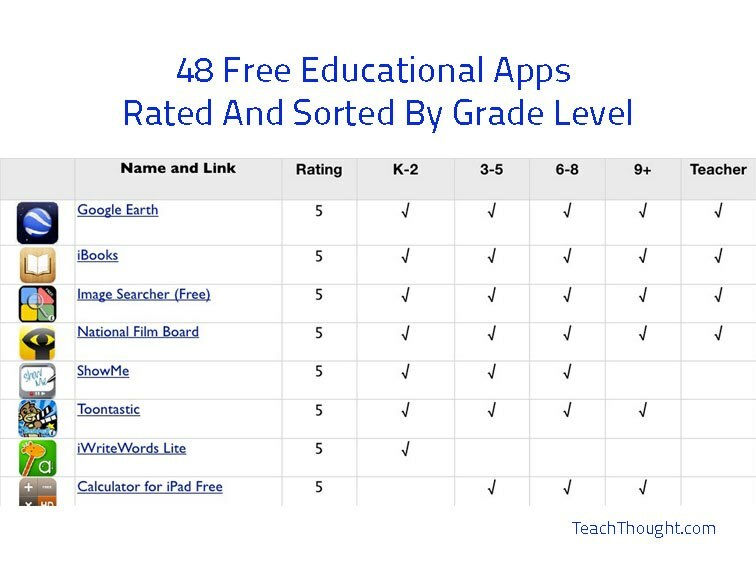 Thanks to TeachThought.com and Gary Toews, Education Consultant at Abbotsford School District, for putting together the following list of some of the best free educational apps, helpfully sorting them by grade level, and even assigning a rating to each as well. Students pioneer the iPad frontier! 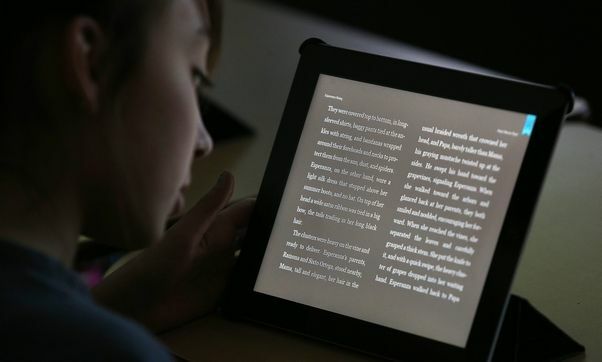 I just read this article from the Buffalo News about the iPad initiative that is rolling out in progressive public school districts. The use of polling apps, emailing assignments, instant access to digital content like definitions and e-books this is amazing. The article states that iPads in education is still in infancy and there are still bugs to be worked out, but for the most part they are successful at this time. I am waiting for the research to be complete from the University at Buffalo to see if iPad use translates into improved academic achievement. 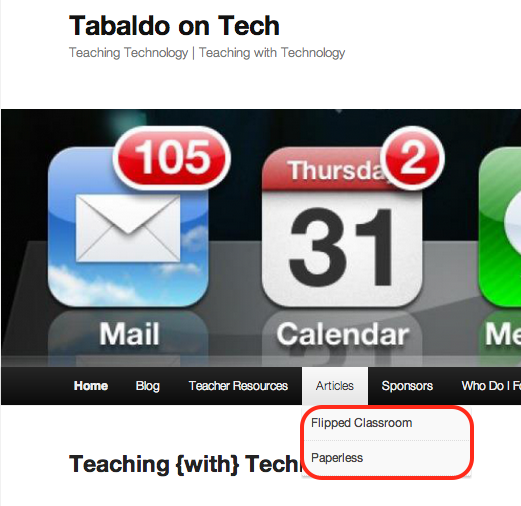 In the Articles section I have added 2 pages, Flipped Classroom and Paperless. I will continue to add articles on these topics as I come across quality reading. 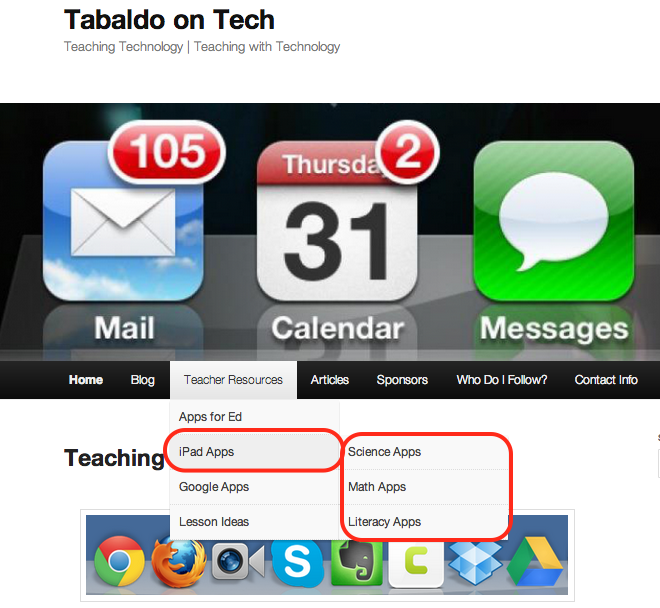 In the Teacher Resources section I have added 3 new pages under iPad Apps: Science Apps, Math Apps and Literacy Apps. These pages are just the beginning of providing links to iPad apps that may be useful in your classroom. Be sure to subscribe to the Blog so you know when new content is added. You don’t want to miss out!